How to Create a Nigerian Verified Business Paypal Account Easily. 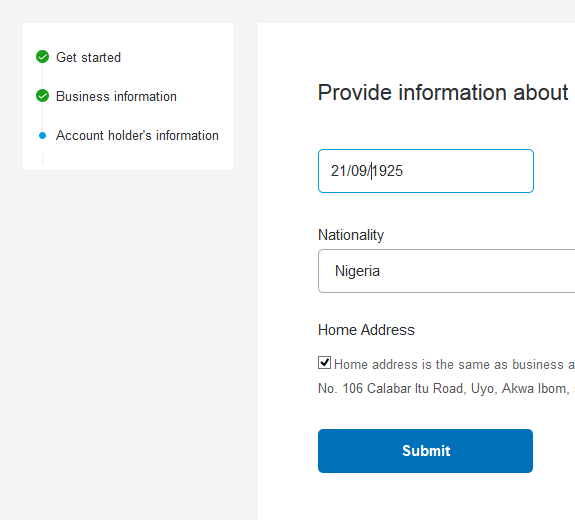 Open a Nigerian Verified Business Paypal Account Easily… This is a comprehensive guide on how to create and verify a Nigerian Business Paypal account that can send and receive payment easily without much stress. Incase you never knew, PayPal is the world’s number one online money transfer platform and is used by hundreds of millions of people worldwide to send and receive money. 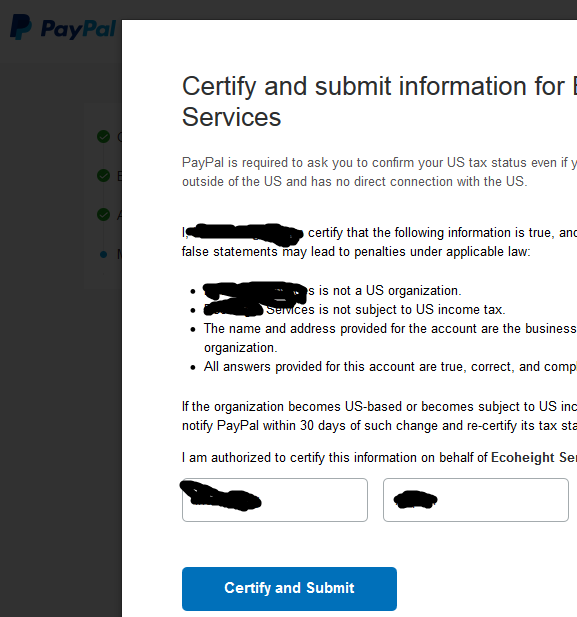 You can now open and verify your PayPal account with very easy procedures. The good news is that you can open the PayPal account yourself and it is free. How to Open a Normal Nigerian Paypal Account. Personal will be for your personal debit card and business is for your company debit card (if you have one). I suggest you click personal if this is your first time. After selecting personal, click continue…you should see “Nigeria” in the drop down area, your email address and password. 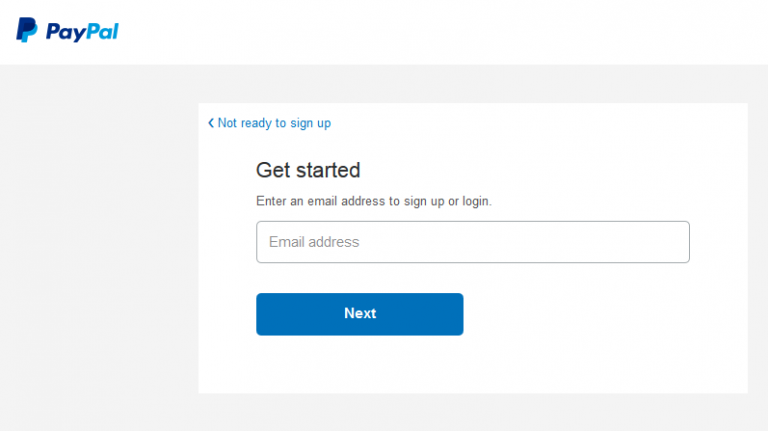 How to Create a Nigerian Business Paypal Account. 9. Certify and submit your application -You are done. 10. Head up to your email address to confirm your email and follow other instructions. Whenever someone want to send money to you, the sender will see this error message in his/her paypal dashboard. How to Link a Card to Your Paypal Account. Interesting read. Is there any update on the message shown to people buying from a Nigerian based PayPal account? Thank you.